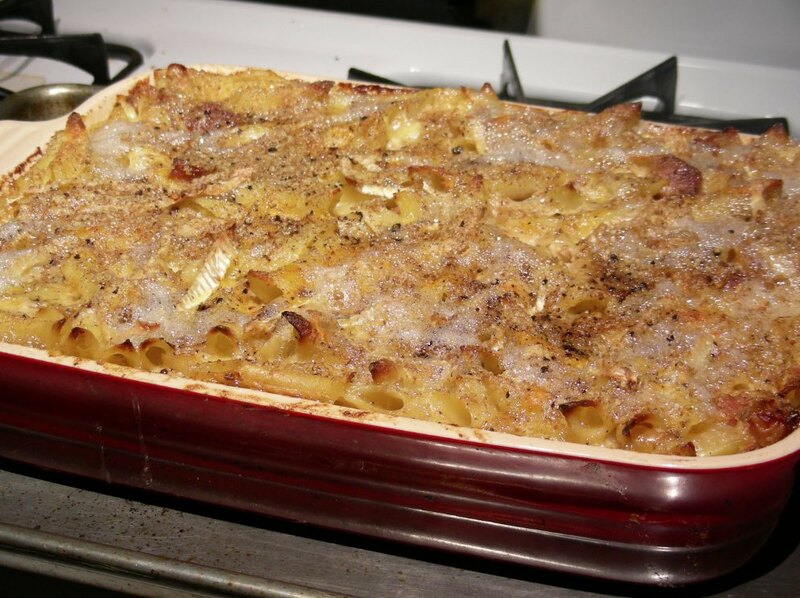 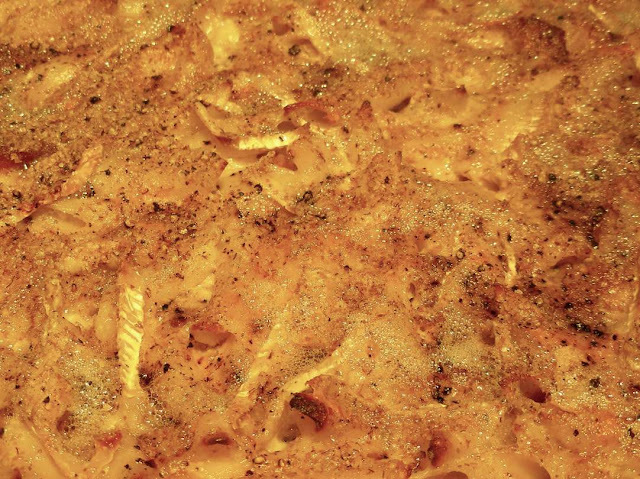 In another couple months we’ll be all about the mac and cheese. 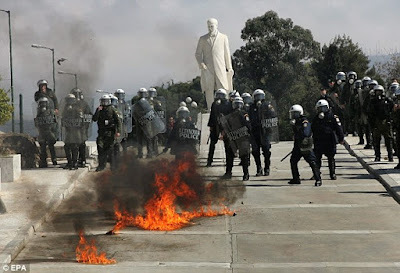 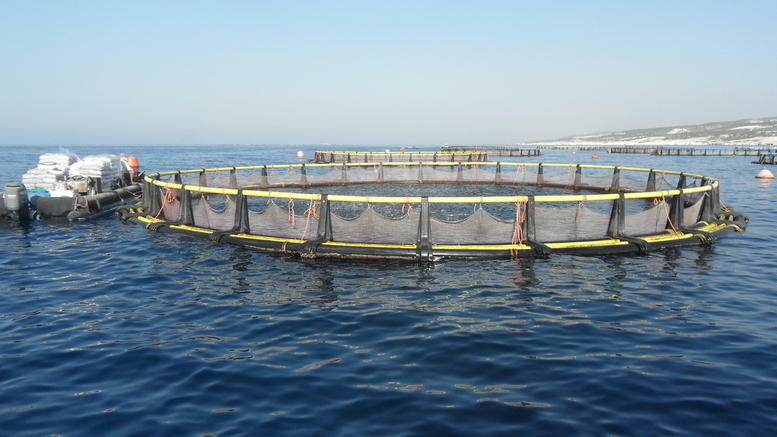 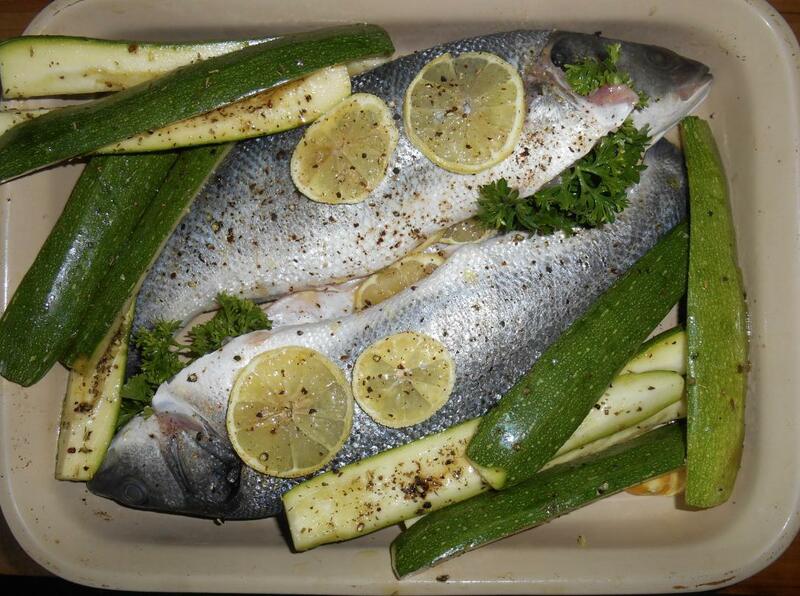 Eat branzino and help them out. The Taxi and Limousine Commission of NYC oversees over 50,000 men and women licensed to drive a taxi within the 5 boroughs. 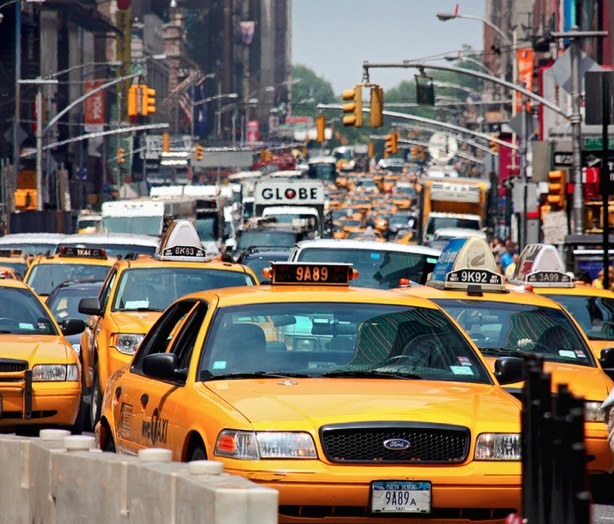 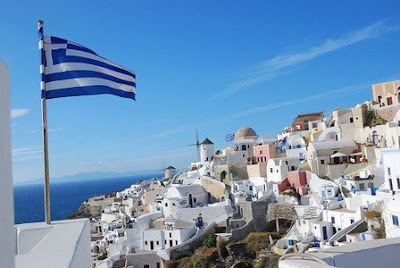 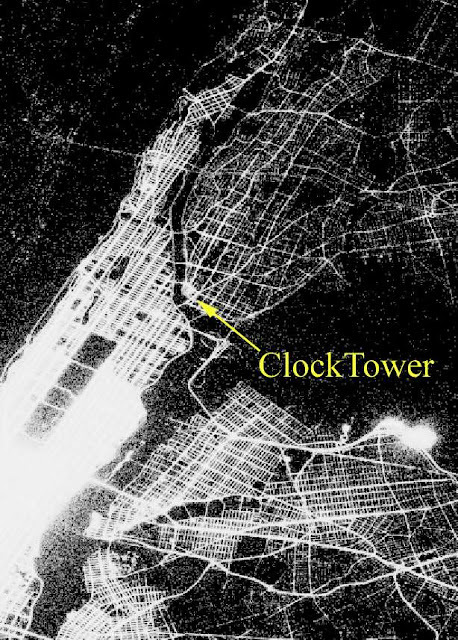 In a year they move about 240 million people, roughly 3/4’s the population of the entire United States. 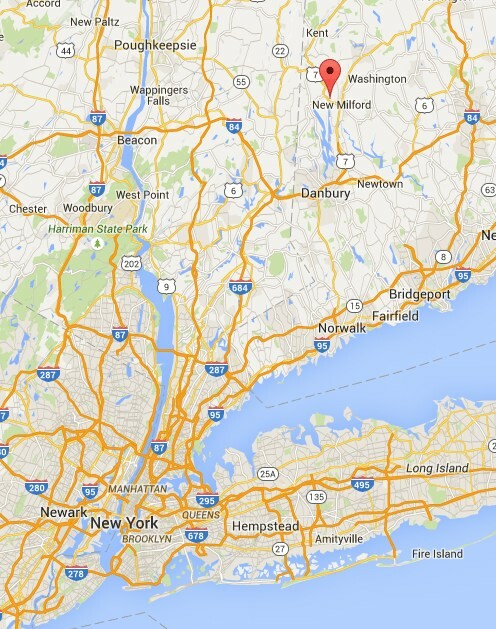 A typical shift is about 180 miles. 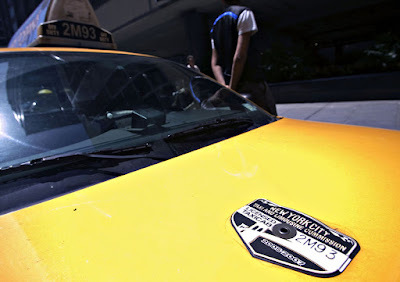 Over the course of a year a typical taxi driver grosses nearly $95,000 and after costs, nets about half of that, $47-48,000. 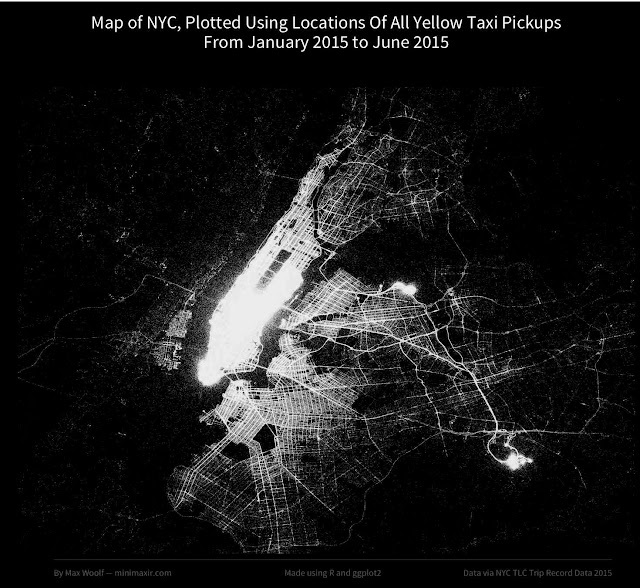 This map details pick-up for the first half of 2015. 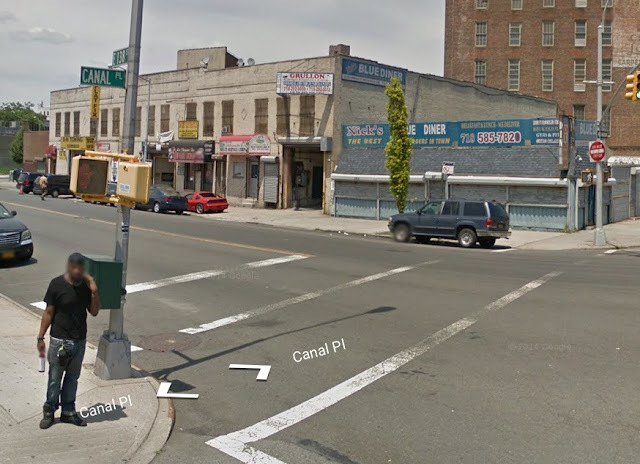 The greatest Bronx concentration is in SoBro. 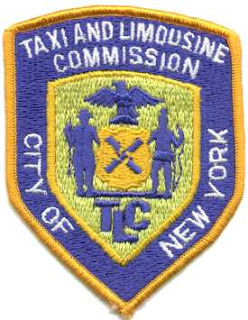 The 13,605 medallions required to operate in our city represent a taxi driver’s greatest mortgage debt and greatest asset to retirement. 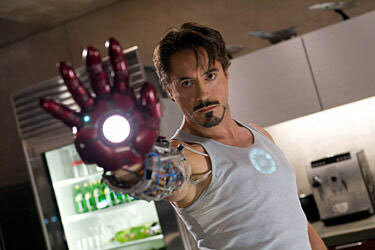 Or with a car, an app and some stealth, (but no medallion) you can disrupt an entire industry. The Boardman’s Bridge in New Milford Connecticut is a contemporary of our 1886 ClockTower. 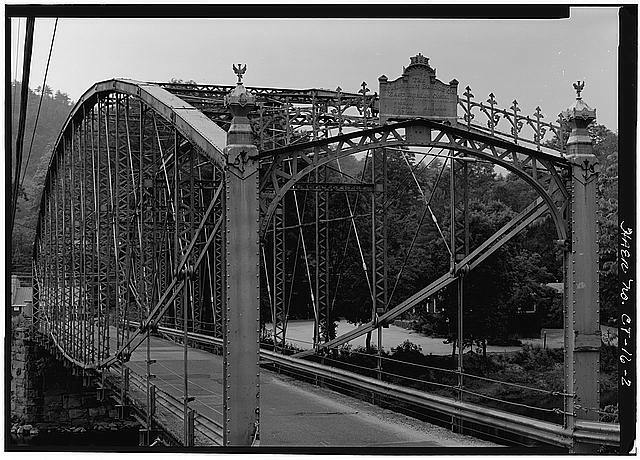 Built from cast iron by the Berlin Iron Bridge Company in 1888, it spans an amazing 188 feet with a lacy--rather than brute strength--suspension. 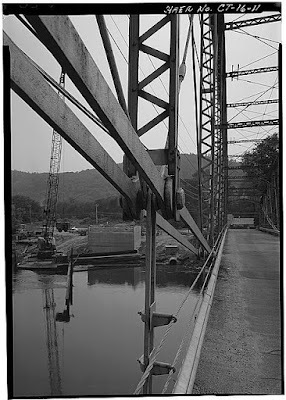 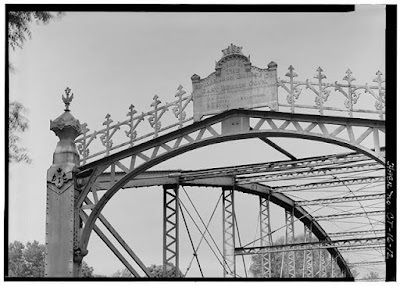 Casting and delivering iron beams almost 200 feet long was impractical, so the company purchased a patent for parabolic, iron-pinned trusses. 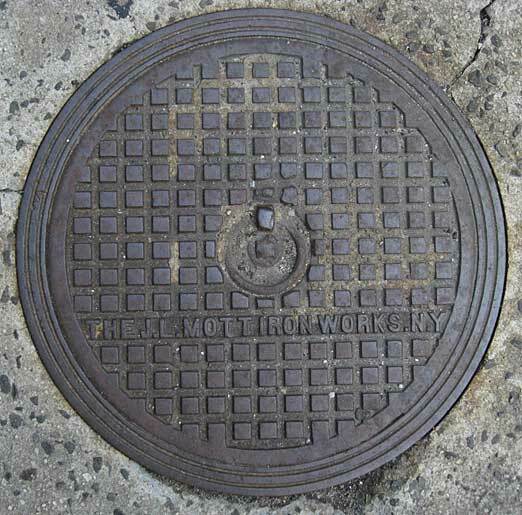 They deliver a resilient suspension that remained in service for over a century. 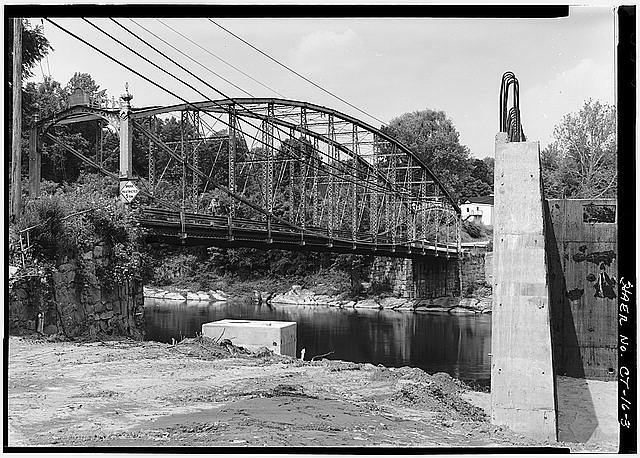 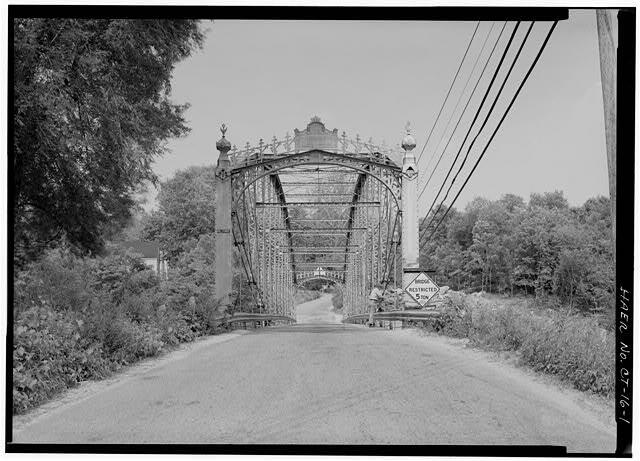 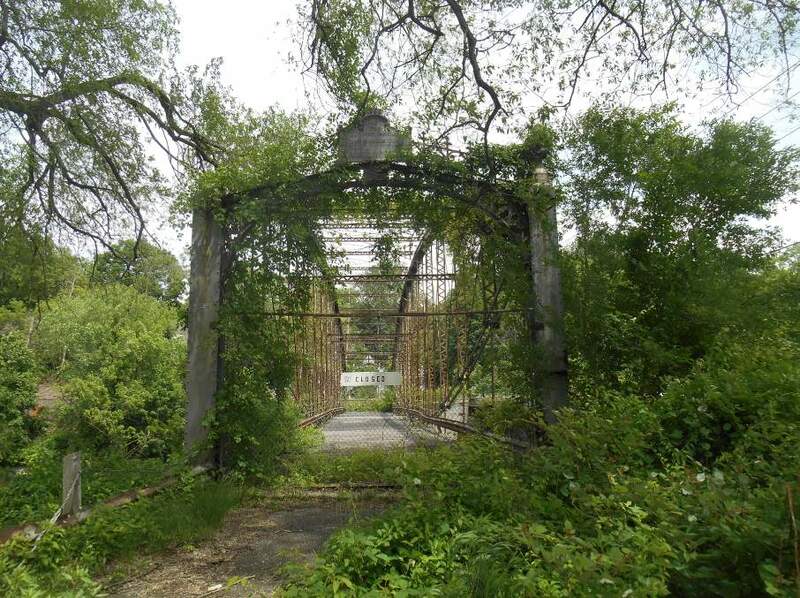 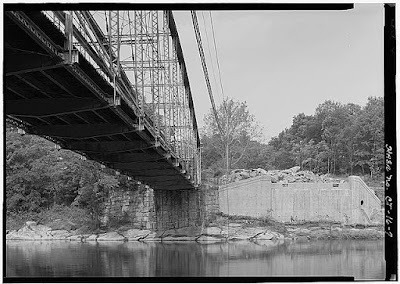 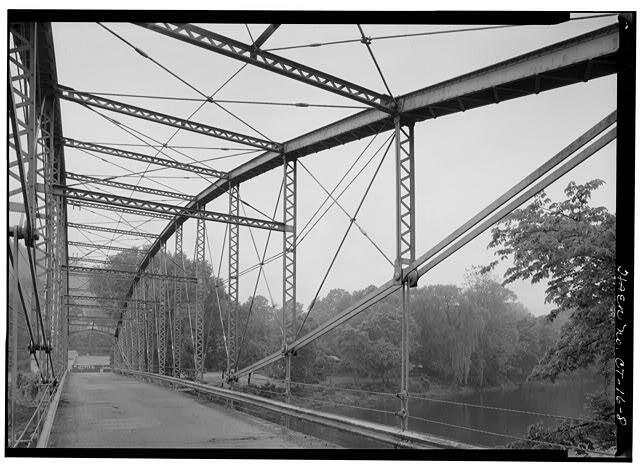 This old bridge spans the Housatonic River on Boardman's Road and was listed on the National Register of Historic Places in May 1976. The Library of Congress commissioned the black and white photo shoot in 1984. 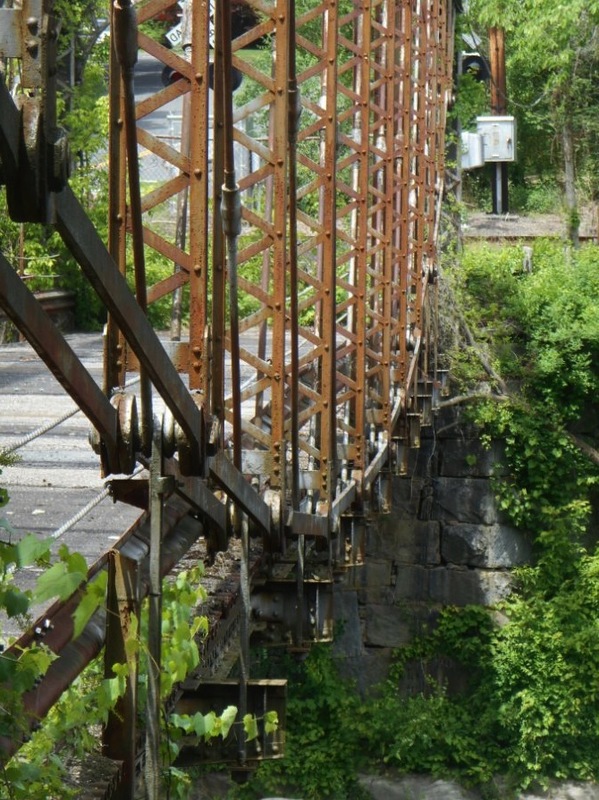 It’s closed now (even to pedestrians), so a modern bridge alongside carries local traffic. 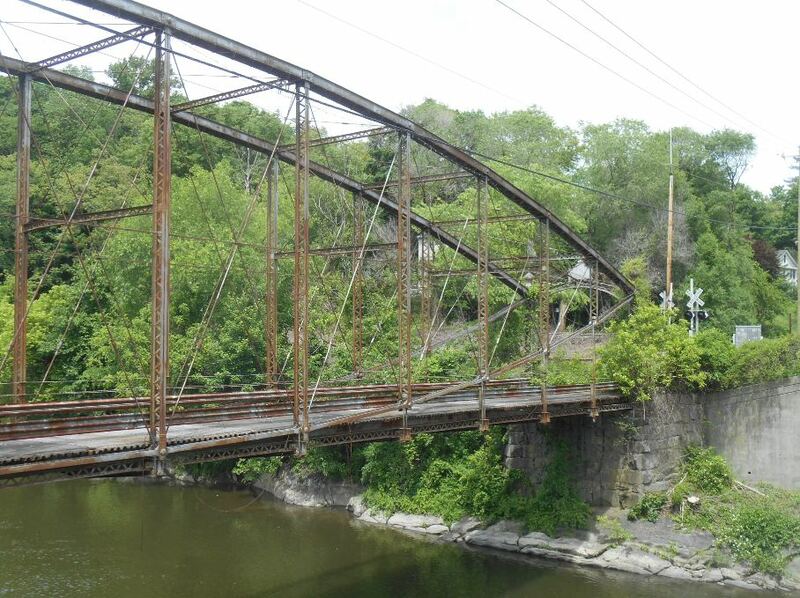 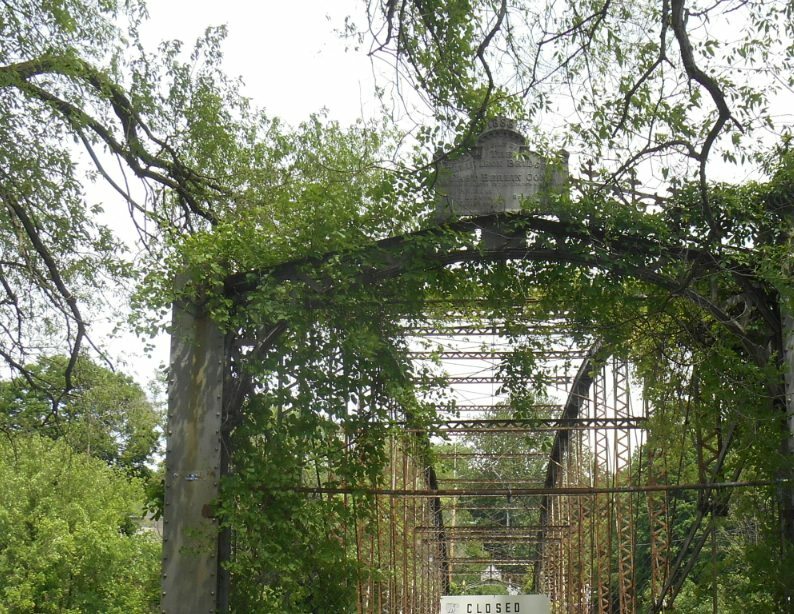 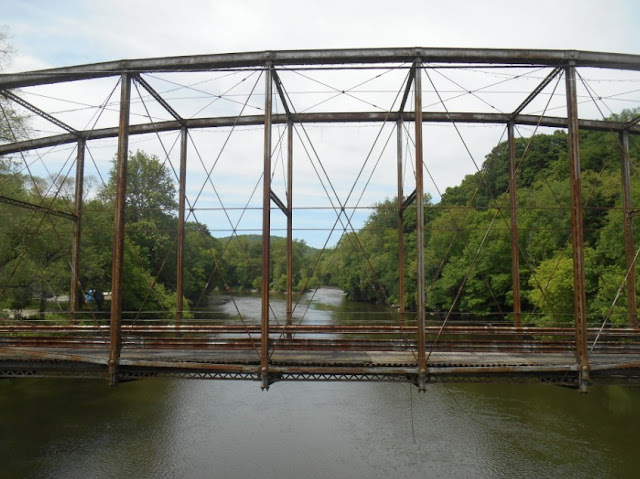 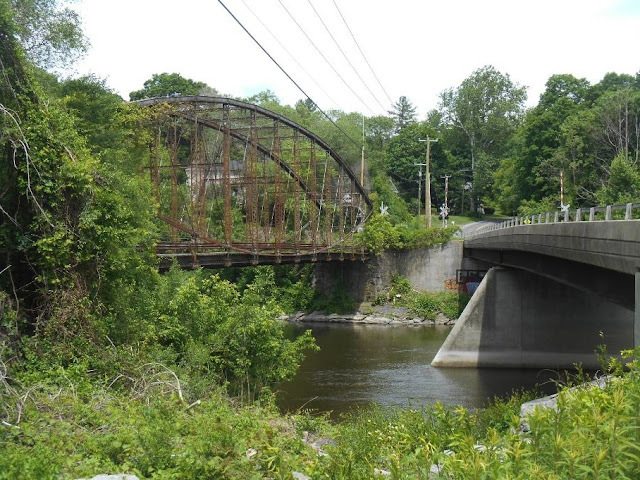 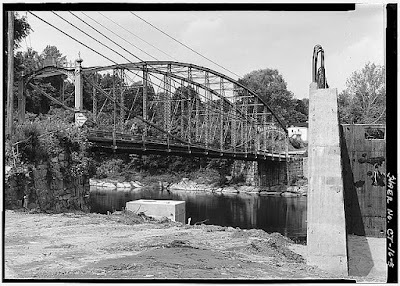 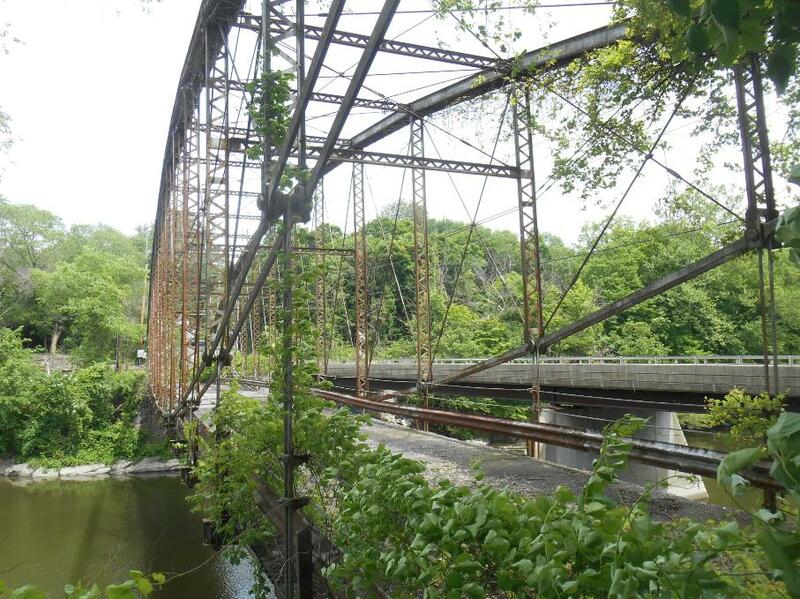 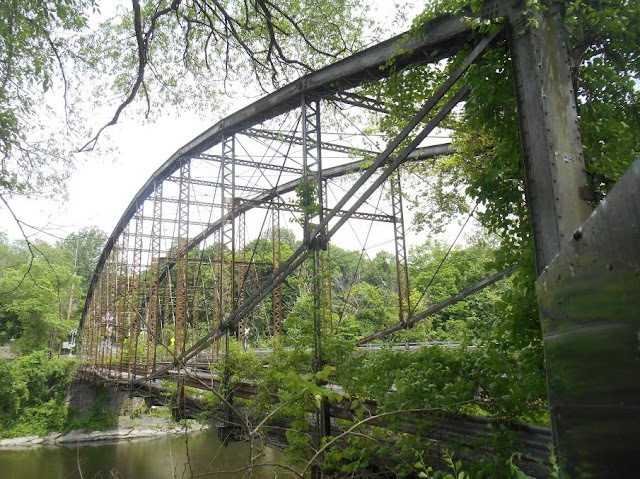 But it’s still there, proud and rusting, one of only three cast iron lenticular bridges left in the state of Connecticut, from well over 1000 originally built. 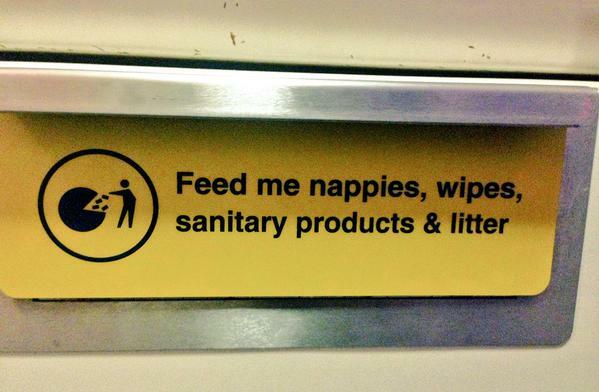 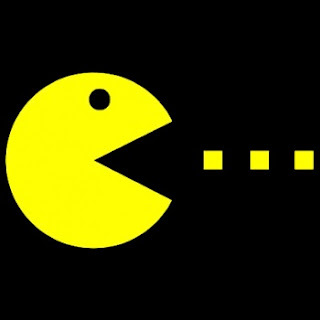 Pacman turns 35 this year. 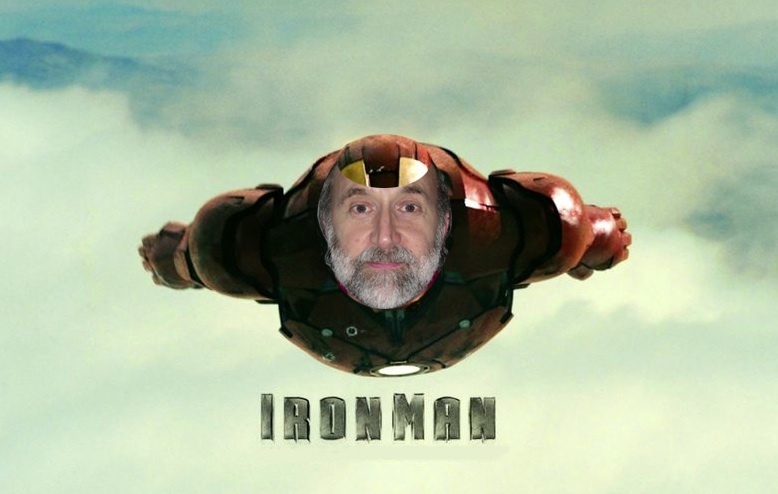 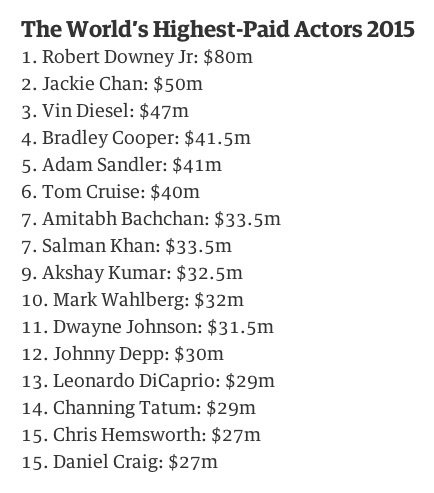 That’s well into retirement in video game years. 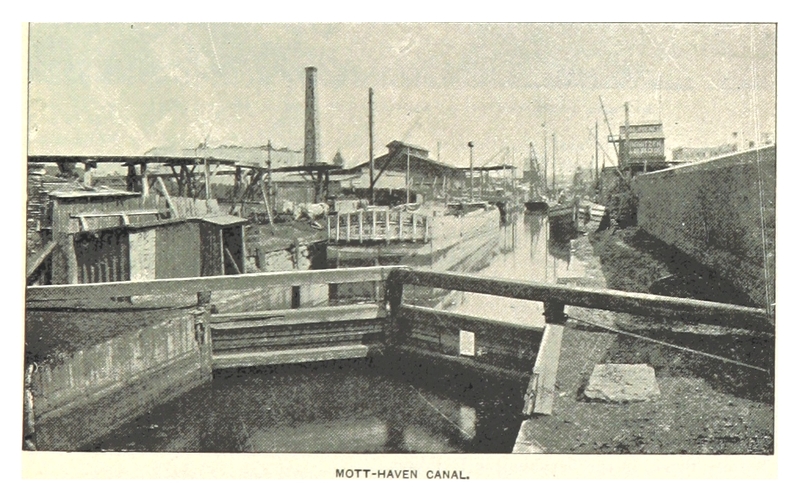 Jordan L. Mott established his iron works in “Mott Haven” in 1828. 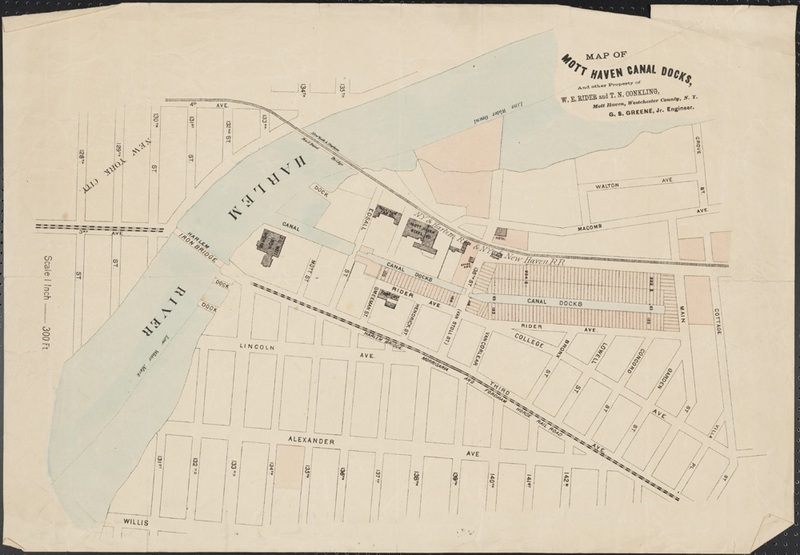 Realizing water access was key to local industry, in 1850 Mott drew up plans for a local canal running right behind his building, to be fed by an underground stream. 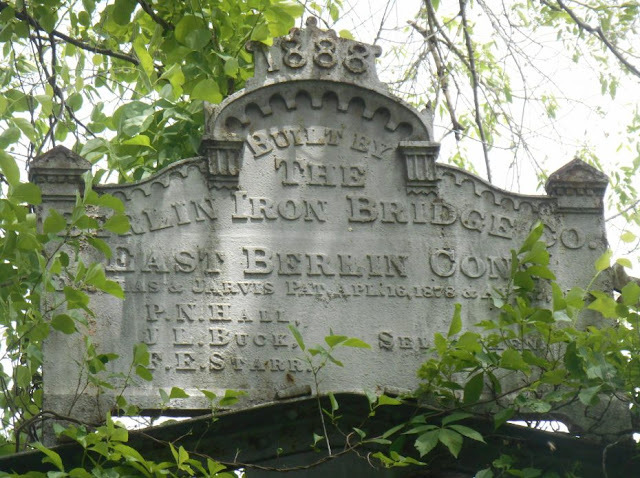 then went behind where the Western Beef is today. 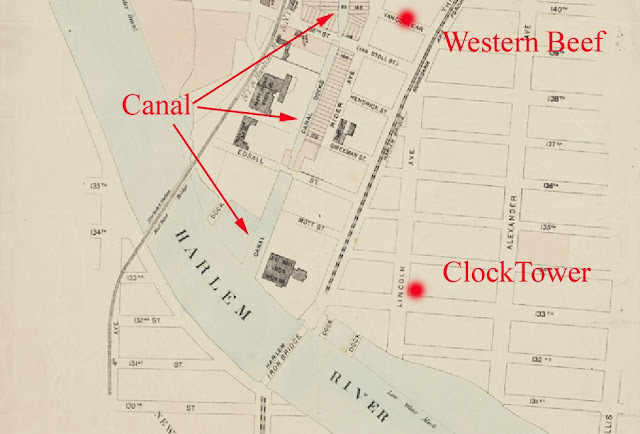 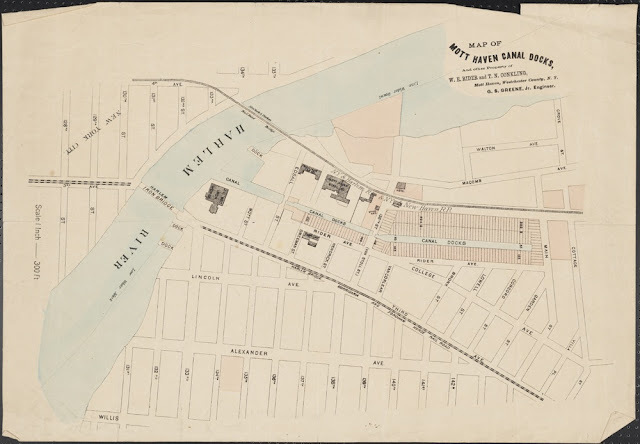 I found a map from 1880 that shows the canal and where the ClockTower would be built just 6 years later. 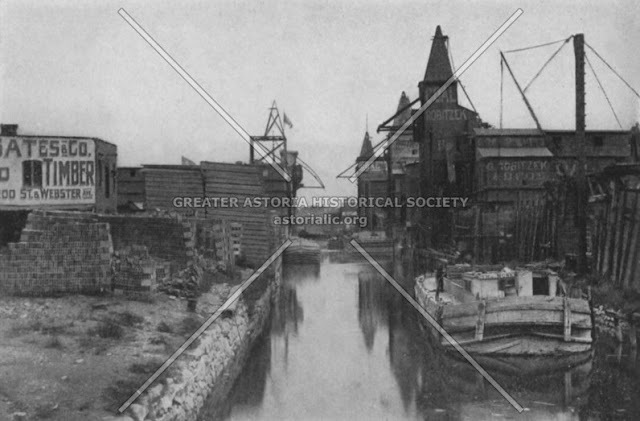 Greater Astoria Historical has one rare photo. 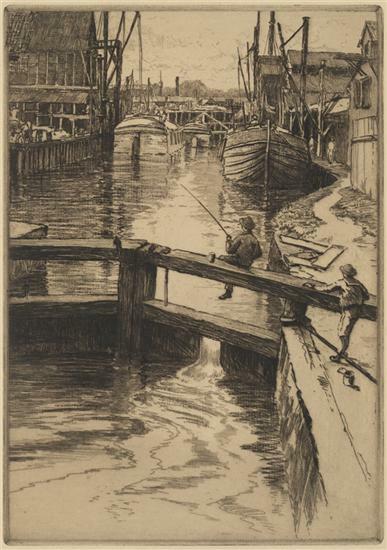 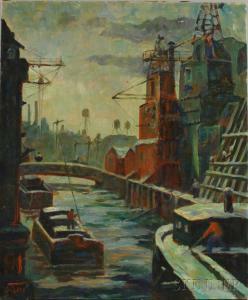 The canal was filthy with industrial waste, but artists romanticized it anyway. Later, trucks hauled products out and the canal was no longer needed.